Inbox by Gmail, designed by the Gmail team at Google, first debuted as an invitation-only service back in October 2015. In May 2015, Google released it to the public. 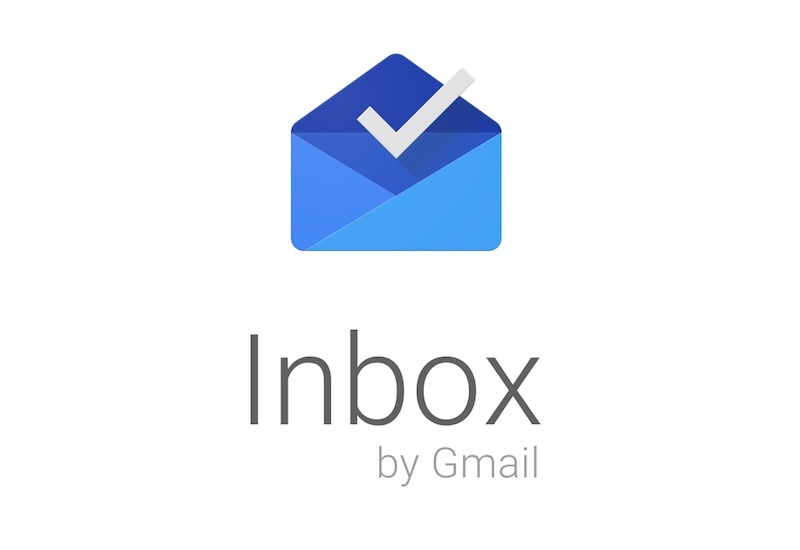 Since its introduction, Inbox by Gmail has served as a testing ground for new features. One such tool, known as “Save to Inbox,” is or rather, was, quite handy. No, it’s gone from the mobile app after being removed from the web some time ago. This is curious, given that it’s a neat shortcut. Instead of emailing links, users are able to just tap and save for later. Now, the email client loads a new message, with the link already inserted. Additionally, the Inbox Chrome extension is also gone.